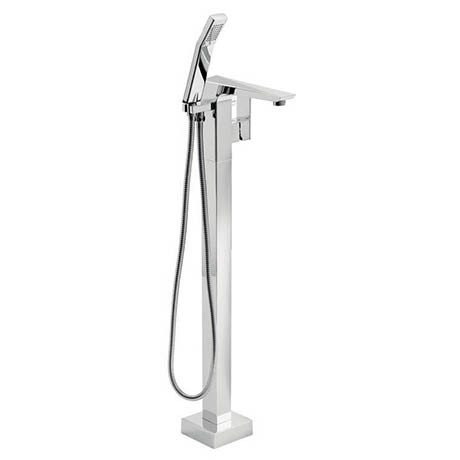 With beautiful sculpted lines, the Hemsby Floor Standing Bath Shower Mixer features sleek lever operation, a smooth chrome finish and brass construction. Comes supplied with a shower kit. This stylish range is set to become a future classic.